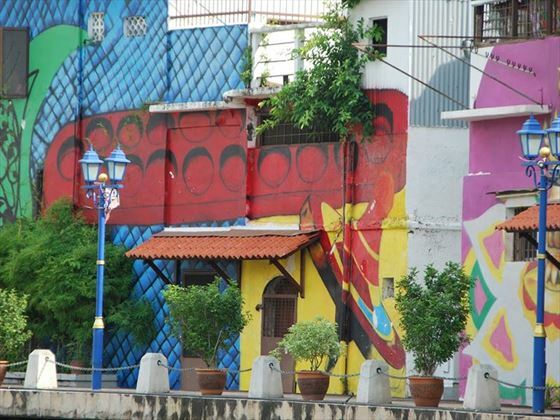 Discover Malacca on this fascinating and unique overnight excursion from Kuala Lumpur. Unesco World heritage designated, the fascinatingly multi-cultural city is the oldest in Malaysia, founded as far back as 1400 by a Malay-Hindu prince. After establishing a healthy trade in spices Malacca quickly became one of Southeast Asia’s most important trading ports attracting Chinese immigrants and Portuguese colonialists as well as those from many other corners of the world. Today this diversity remains with different cultures and religions thriving in a calming co-existence; Taoist temples sit within the sounds of the Muezzins call to prayer from the mosque, and down the street you’ll find the oldest Malaysian Hindu temple. With such cultural variety it is unsurprising that food is a big deal here, this is the perfect place to try new flavours with restaurants representing the best dishes of many regions. As a trading port, the river was the cities lifeblood; on the western banks where Chinese immigrants settled, there is a wonderfully preserved maze of atmospheric streets and shophouses displaying distinct Chinese influence in the architecture. Your stay will be at the quaint Puri Hotel in the heart of Malaca, with distinct characteristics and a charming interior. On arrival day you'll take a local guided tour over the river banks, visiting ruins, churches and tombs learning about the towns fascinating cultural history and its journey to independance. 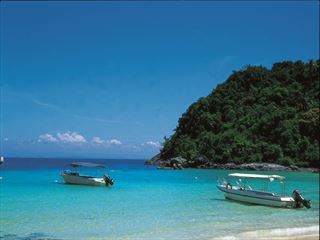 Depart Kuala Lumpur and head north to the majestic town of Malacca. 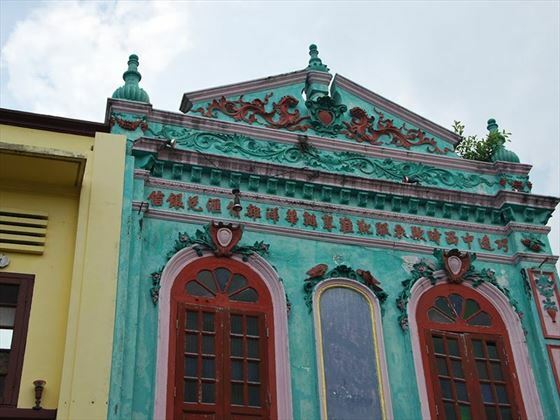 Upon arrival in the city, stop of at one of the traditional Malay houses before heading to a famous ‘Baba Nyonya’ restaurant for lunch; here you can sample a unique cuisine– the marriage of Malay and Chinese, also known as Peranakan. Check into your hotel for an overnight stay with breakfast at Puri Hotel before joining your local guide in the afternoon on a walking tour of this much loved city. Learn from your guides extensive knowledge and hear the stories that give you a picture of Malacca’s past. 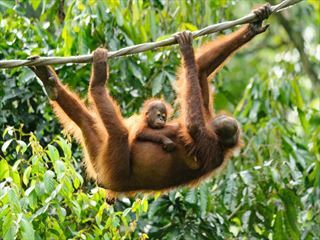 Explore the bridge over the River and the banks of the River, the mighty Malacaa strait, over which the Malay Sultans, the Portuguese, the Dutch, the British and the Japanese, one after another ruled. 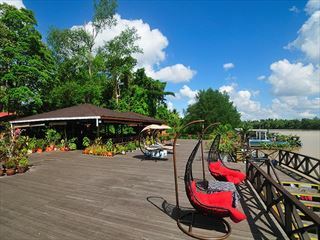 You will take some time to rest under the shade of a Malacca tree, where the city’s history all started. The tour will also delve into the architecture of the city’s main square and its glorious fountain, the Clock Tower and Town Hall, the King’s House, a ruined Church and its tombstones, a leaning church, an old gate and a new palace. Compare the Pagodas, Mosques and Temples that live harmoniously together. 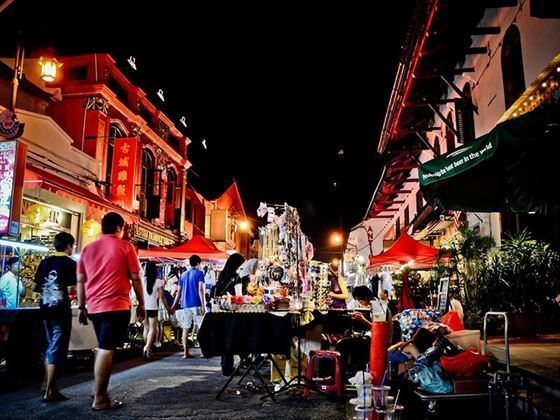 Discover the stories of a Chinese Admiral and a Spanish Saint and the significance of the Malacca Tree; see the work of local artists and craftsmen and examine the spices and saris of the market. Start the day with Breakfast at Puri hotel, and then enjoy free time at leisure to further explore the town and its many attractions. At around 11.30, you will check out and transfer back to Kuala Lumpur.